Sage One – Free Signup! 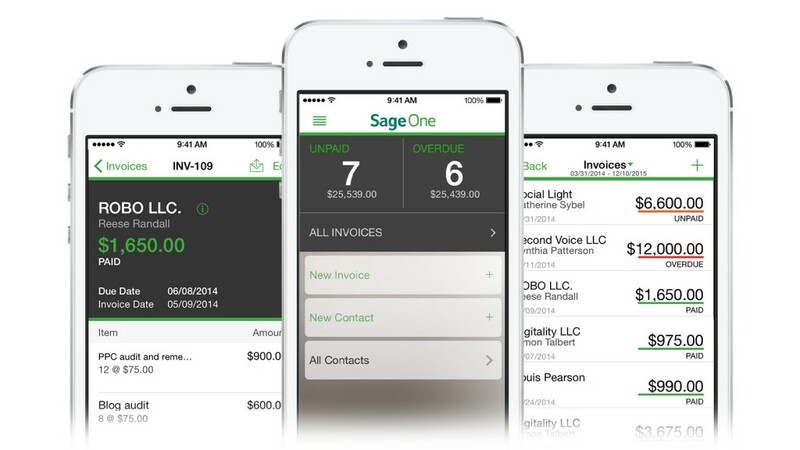 Sage One Accounting Standard was created for you. See immediate results—Invoice, book revenue, and stay organized. Control all your finances—Link your bank accounts and credit cards. Get paid faster—Invoice electronically; even get paid online. Run your business from anywhere—Use it online from any browser. Receive all the support you need—Unlimited access to support is included through phone, chat, or email. People who use accounting software save an average of 7 hours per week on their accounting versus using a spreadsheet or pen and paper. Don’t let bookkeeping chores distract you from your business. Easily track income and expenses. Connect with your bank accounts and credit cards.